Looking for professional auto glass repair and replacement expert in Sugar Hill Georgia? Call the Mobile auto glass pros for a free quote and high quality service at a fair price. Auto Glass Network provides premium car window repair in Buford at a great price. Let’s face it: auto glass repair can be a costly and time-consuming investment to make. If you do have the time to bring your car to the repair shop, you’ll often be surprised at your final bill. And if you don’t have the time, it can often feel like an impossible task to make the time. But there’s no denying that your side and back windows must be repaired in order to avoid getting pulled over by the police or failing your yearly auto inspection. Luckily, Auto Glass Network in Buford, GA offers high-quality car window repairs, including mobile side and back window repair. Our experts are trained to handle any cracks and breaks in your car’s side and back windows, which means you can get back on the road faster. 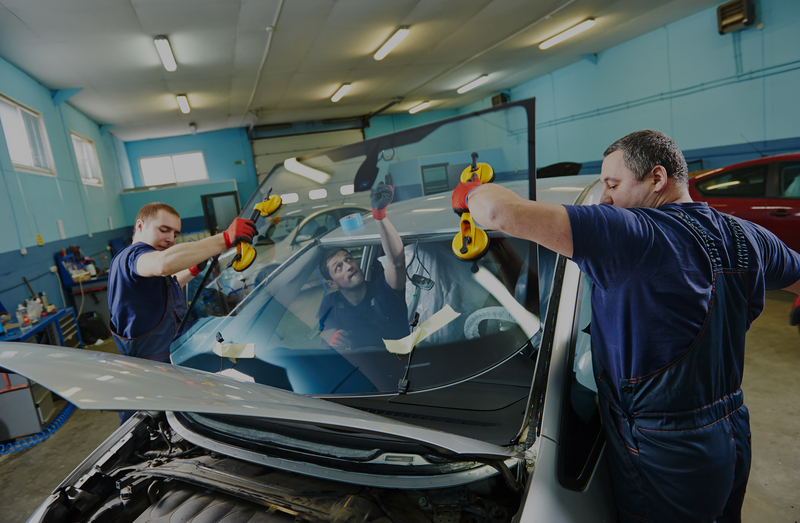 Here at Auto Glass Network in Buford, GA, we’d be delighted to show you why we’re the preferred car window repair service in the area. Contact us through this website or give us a call at (770) 744-2319. We’d be delighted to help you with all your mobile side and back window repair needs. We serve glass repair Buford, Dacula, Duluth, Dunwoody, Johns Creek, Suwanee, and Sugar Hill areas to get the best service at the lowest price.Browse our website for more information on our truck glass repair services, or for comments or questions please contact us. Find a glass repair expert near you, or for questions or comments please contact us. Buford, Duluth, Dacula, Dunwoody, Johns Creek, Sugar Hill, Suwanee, Lawrenceville, Snellville, Gwinnett County, Georgia. • How Long Does It Take to Repair Windshield? • How Do I Know If My Window Regulator Is Broken? • How Much to Repair Back Window or Rear Window?